Earlier this week Gabriel aul tweeted that build 10080 will be released this week if all goes well. turn on all was going well and microsoft released windows 10 build 10080 to fast ring insiders to try out. This build will bring many improvements over the previous ones. 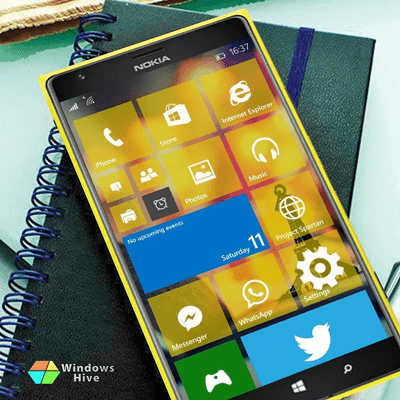 This build brings a first look at the new Windows Store in Windows 10 for phones. You will see it designated as Store (Beta). The Store Beta has a new visual design and if you’ve been using the Store Beta on PC, it should feel familiar since it’s the built using the new Universal Windows Platform code. As a beta, there are a couple of known issues to be aware of with this Store app. Both the app selection and markets where the Store Beta is available are limited in this release. You can browse and search, as well as download apps. You can pay for those apps and games with options such as international credit card, gift cards and PayPal. However, carrier billing is not enabled yet. At Build, we announced that all Windows 10 devices (not just phones), will be able to support carrier billing. 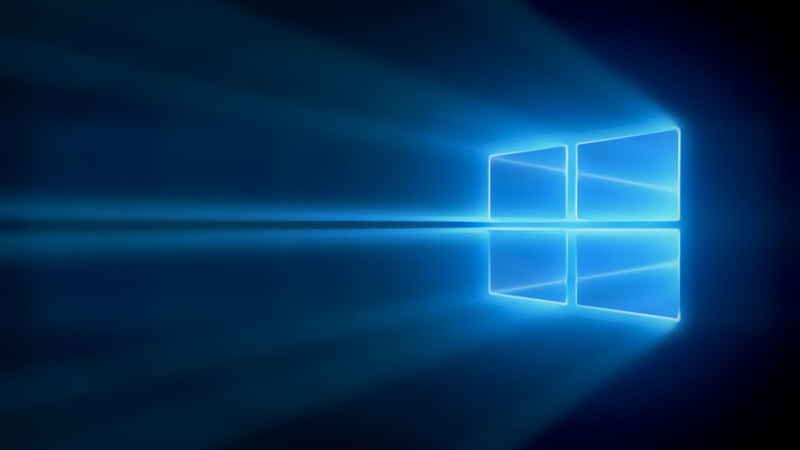 That means that the growing number of carrier billing connections we have today may be used by Windows 10 customers to purchase all Store content. We’re also adding music, movies and TV shows into the Store for you to purchase and access across all your devices. Movies & TV page is functional. Music is not available in this build but will be coming soon. And just like on PC, the current Windows Store remains available in this build. Universal Office apps: Now that the Store Beta is included in this build, you can download theWord, Excel, PowerPoint and OneNote Preview apps. For more information on the Universal Office apps – read this blog post from the Office Blog. We know that you’ve been waiting to try these apps on your phones, so we’re very excited for them to be available for you now. Xbox app: The Xbox app for Windows 10 is also now available for phones in the Store Beta (version 4.4.230). With the Xbox app on your phone – you can access your activity feed, achievements, friends list, activity alerts, messages, watch Game DVR clips, and connect to your Xbox One. For more information, see this post on Xbox Wire. Access your music collection and play all your music – including songs you have added to OneDrive. The new experience for Now Playing makes it easy to swipe between songs and it looks great. We’ve got more improvements coming in future app updates that will be delivered through the Store Beta including a Live Tile showing what’s currently playing, pinning favorites to your Start screen, exploring the full catalog and listening to Radio with an Xbox Music Pass, support for Kids Corner, the ability to shop for music in the Store Beta, and more. Download the Music Preview app here. Browse and play video files (including MKV files!) on your device. Try out filtering and sorting your collection and adding a folder of videos to include in your collection. You can also browse and play movies and TV shows you’ve purchased and rented from Xbox Video. Try starting a purchased video on your PC or Xbox and pick up playback right where you left off on your phone. In a future app update, we’ll be adding the ability to download movies and TV shows for offline playback, new device management so you can manage your offline downloads on the devices you care about, improved search results, movie reviews and cast info, and more! Download the Video Preview app here. We want your feedback on the new Camera app for Windows 10! Make the Camera app your default camera app by going to Settings > System > Photos & Camera (or pin it to your Start screen) and let us know what you think. Note that high-end Lumia devices (1520, 1020, 930, 830, 640, and 640XL) have some features not supported by the new Camera app. For these devices, the new app will work but to get the full functionality from your device you will need to use the Lumia Camera app. In coming weeks we’ll have updated versions of Camera apps with the superset of all features.